We've teamed up with The Lakeland Village Club to offer one lucky AOL Travel reader the chance to win a self-catering break in the Lake District. 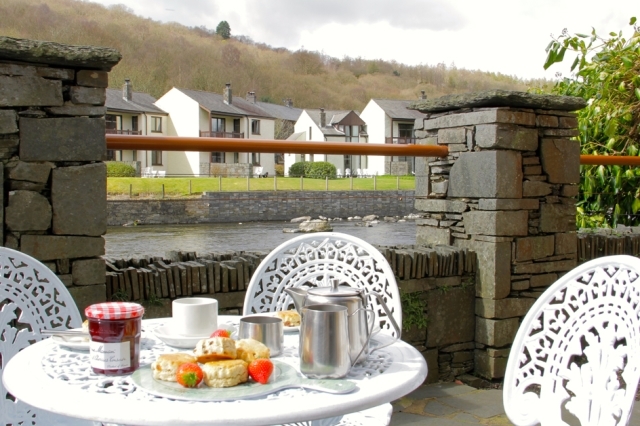 Found at Newby Bridge at the peaceful south end of Lake Windermere, The Lakeland Village Club offers a range of self-catering cottages and stylish apartments surrounded by stunning countryside. 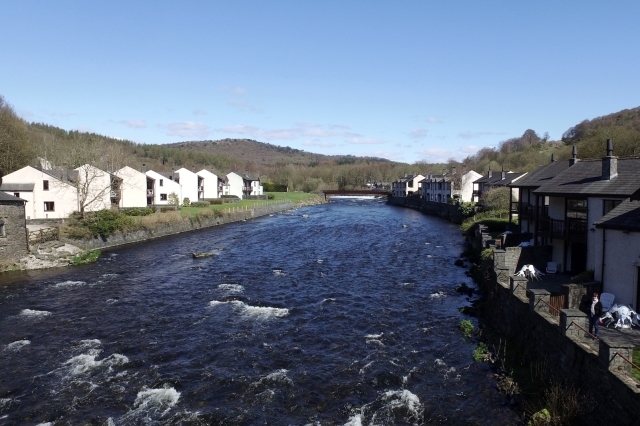 All properties have a picturesque riverside setting with private outdoor terrace areas overlooking the River Leven. The modern cottages have open fires and split level fully equipped accommodation that can sleep between two and six people, making it the perfect choice for either a romantic break or a fun weekend with family and friends. There are numerous popular Lake District attractions close by including the Lakeside & Haverthwaite steam railway and Windermere Lake Cruises for car-free days in the area. Walking routes are also in abundance; from quiet riverside strolls to more challenging forest trails with twinkling tarns and panoramic views as stunning rewards for the effort. Guests to the cottages can chill out by enjoying complimentary use of the on-site Cascades Leisure Club with indoor heated swimming pool, sauna, steam room and Jacuzzi. Or for the more active, there's a gym and squash and tennis courts. The winner will enjoy a three-night self-catering break in a two-bedroom cottage for up to four people, with full access to leisure facilities and a welcome hamper packed full of local goodies on arrival. Don't worry if you don't win as The Lakeland Village Club has a special offer for AOL Travel readers to enjoy a week-long stay in a two-bedroom cottage for just £495 between October (excluding half-term) and the end of February 2018 (excluding Christmas and New Year). Short breaks are also available from £295. Simply call 015395 31144 and quote 'AOL offer' (subject to availability). For your chance to win this lovely prize, submit your details in the form below before 17 October 2017.